Our Chauffeur Driven Kombis for Hire have been restored with no expense spared. 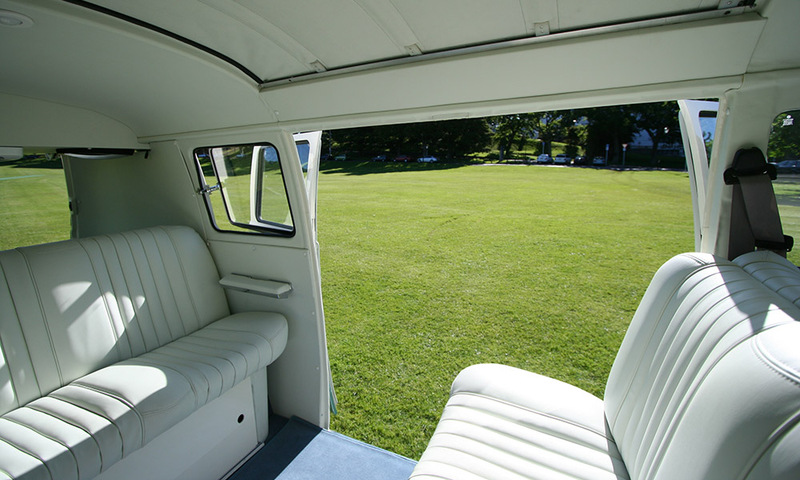 Club style seating for up to 6 passengers is the perfect solution for your special event transport. 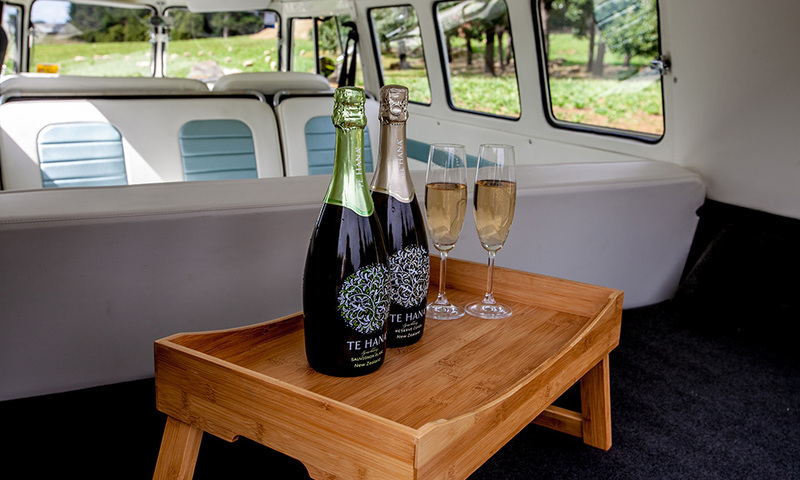 Each Kombi has been lowered and along with the barn style doors afford easy access for the girls in their finery. Each Kombi has a great sound system with auxillary cable provided for your favourite tunes. 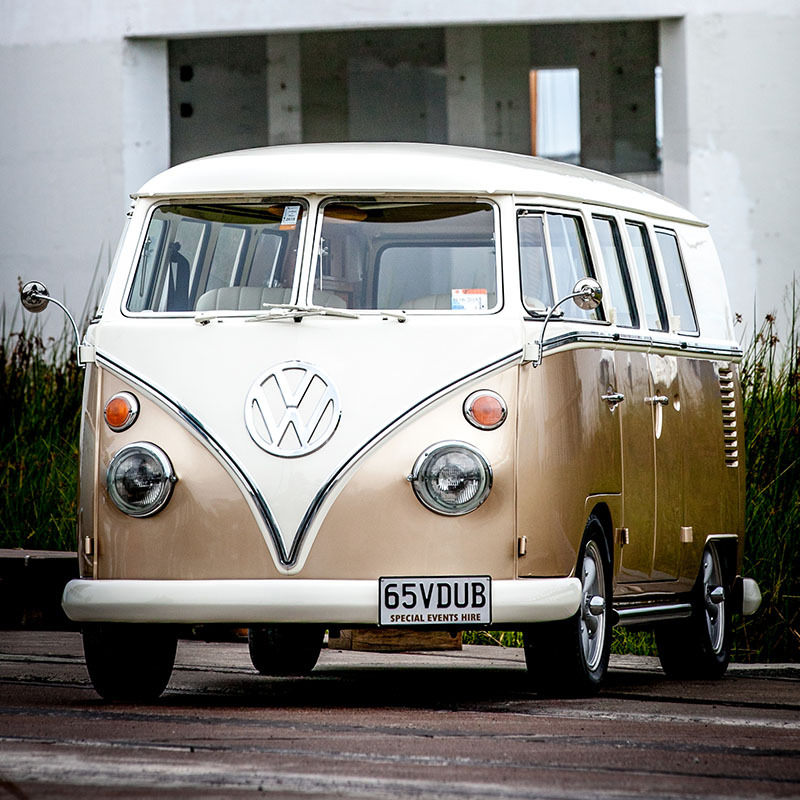 Bessie was the second Kombi to be restored by Kombined Experience and she definitely has her own personality. A 1965 split screen with safari windows, lowered with mags, club style seating for 5. 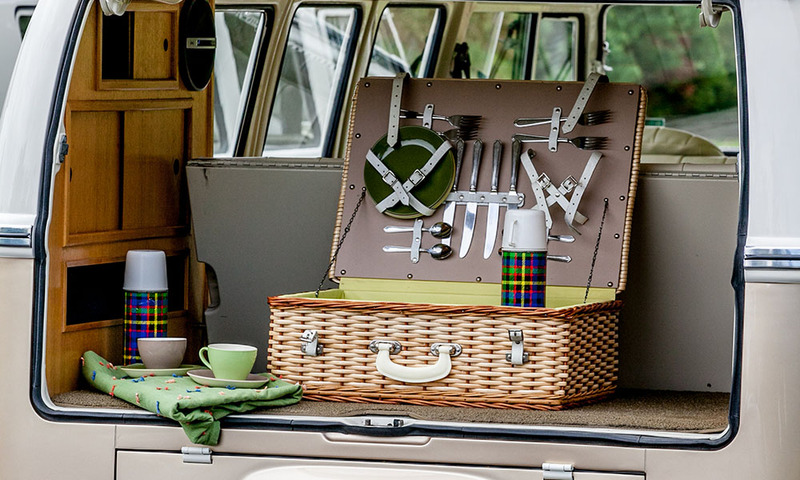 Features include wooden cabinetry and panelling in the rear with a retro picnic basket complete with Crown Lynn crockery and thermos – perfect for a special picnic. An auxillary cable is available to play your tunes through her great sound system. For winter bookings she is equipped with plush lap blankets for your comfort. Olive was purchased and restored in 2014. 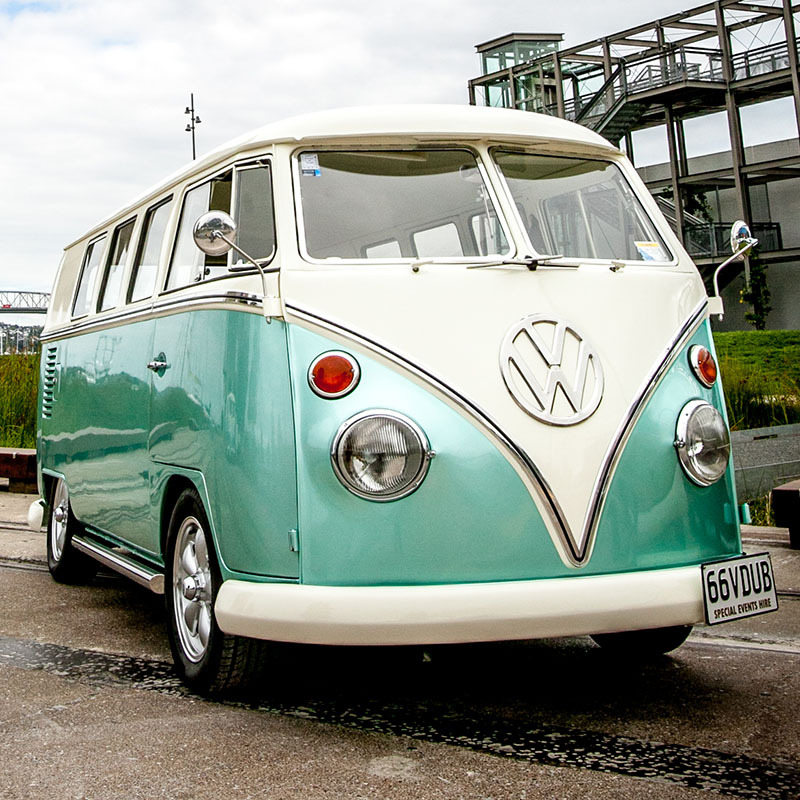 A 1966 Split Screen completing our fleet of Kombis three years in a row. Olive is a real darling in her metallic mint green colour scheme with two-toned club seating for 6, lowered and mags and chrome trims, just like her mates Bessie and Kellie. Imagine three kombis at your event! Auxillary cable available for your tunes, and plush blankets for winter bookings. Kellie is Kombined Experience’s first Kombi to hit the road in 2009. She is a 1967 Split Screen featuring safari windows and rag top for a fun day out. Clubstyle seating for 6, Kellie has a DVD Player and Flat Screen, great sound system with auxillary connection for guests. Double barn doors make access a breeze. She is lowered with mags and a 1776cc engine. Kellie’s ice blue and white colour scheme make her ideal for any occasion. For winter bookings she is equipped with mink throws for your comfort. Kellie is a class act inside and out. 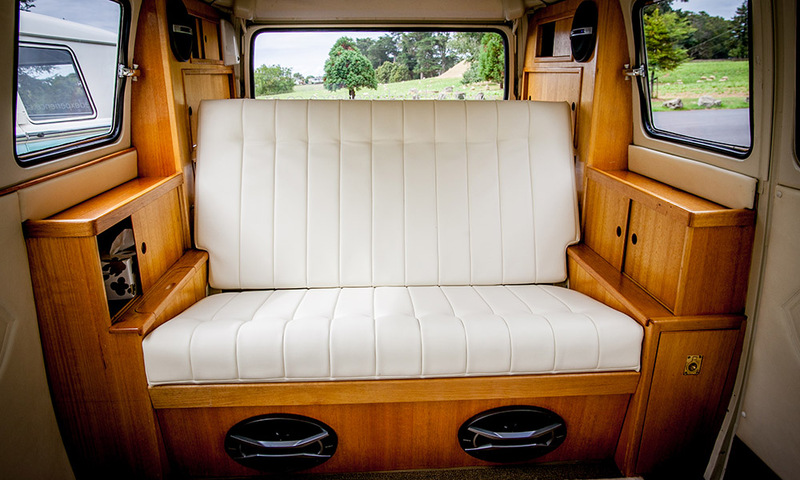 Kombined Experience has captured those memories in our fleet of restored Split Screen Kombis. 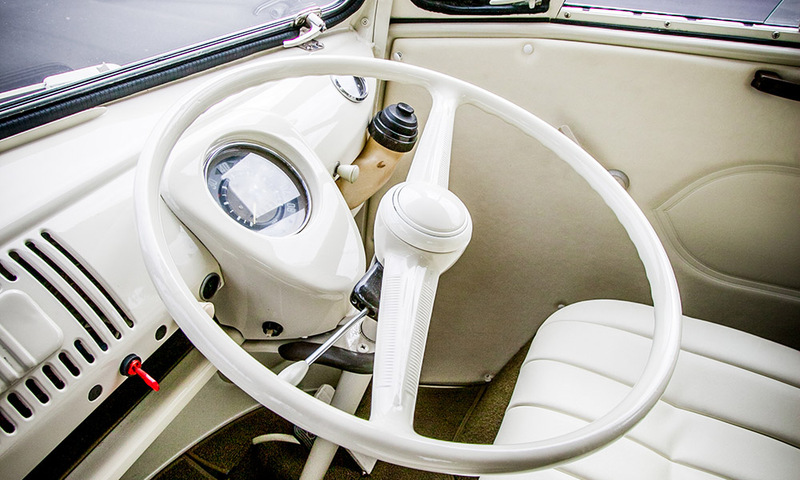 Experience one of motoring history’s Icons for your special event. 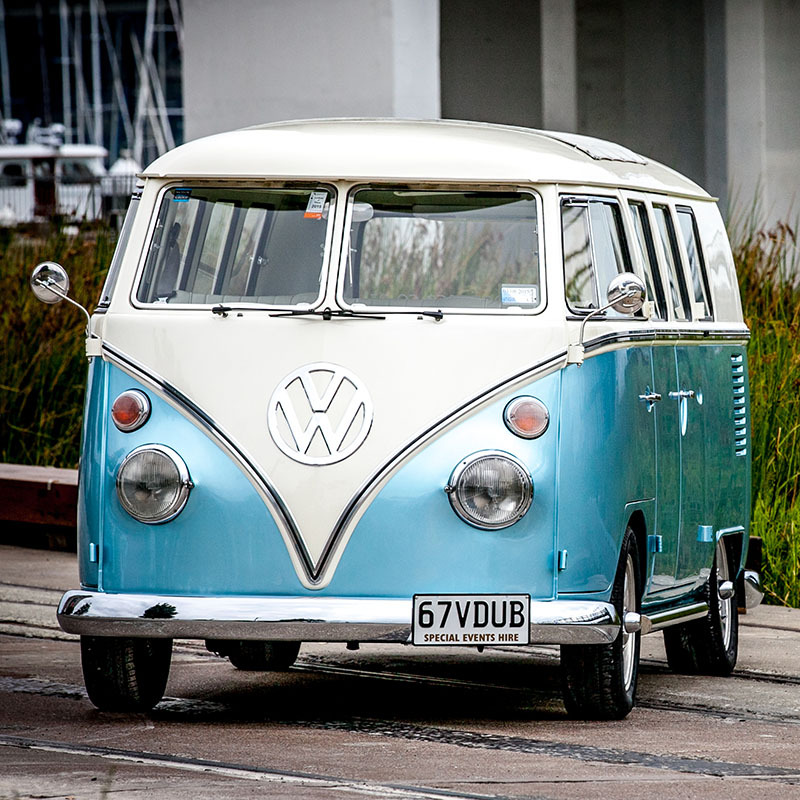 Our Kombi Van Hire services Auckland and surrounds, Franklin, Matakana and Waiheke Island. Out of town events by arrangement. 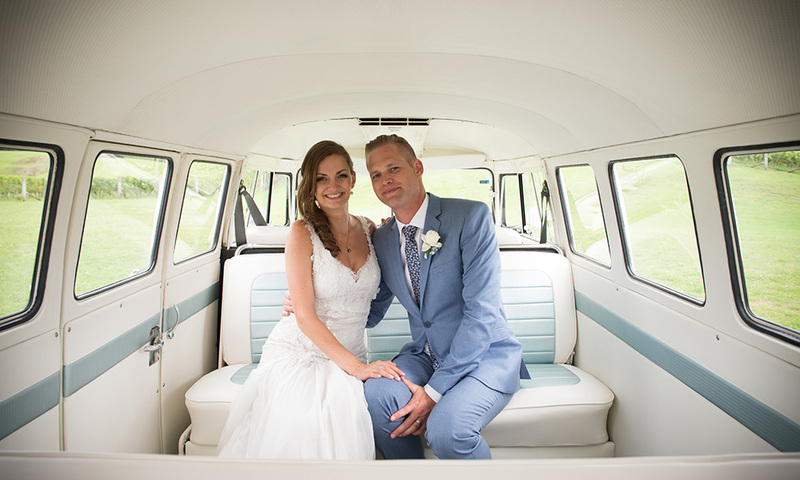 Our Kombi Van Hire includes professional chauffeurs, who love to look after the finer details and are there to assist you in any way possible. Rest assured, our chauffeurs are more than drivers, they are committed to providing a unique experience! Kombis have always held a special place in our hearts, bringing back memories of the family car, picnics at the park, summer holidays, camping trips in the pop-top, teenage surf wagon, road trips here and abroad, and a few jump starts along the way. The lasting memory is simply, Iconic!